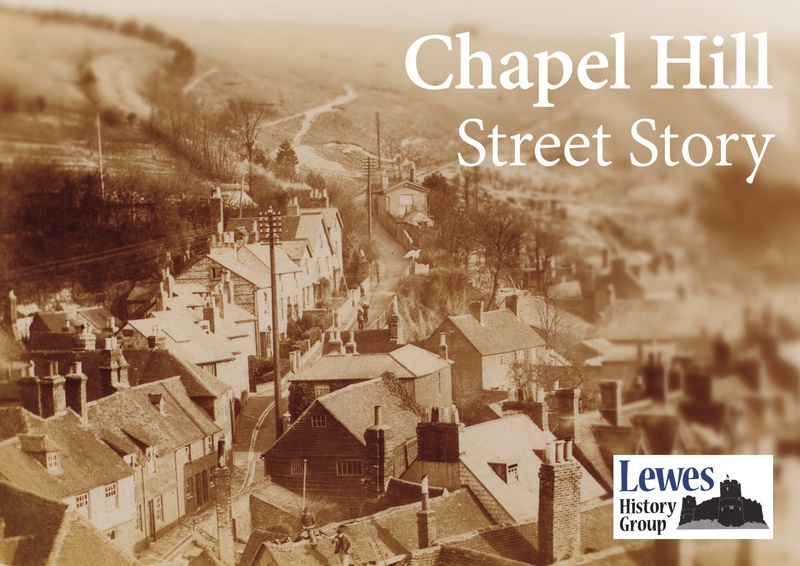 Three residents of Chapel Hill, Lewes – Meg Griffiths, Mary Benjamin and Shân Rose – researched the history of their street during 2012-13, with the help of their neighbours and local historians. They subsequently gave a talk about their findings to Lewes History Group on 14 October 2013. This document contains most of the text and pictures that they used in their presentation. The introductory view of Chapel Hill is from a postcard found in the attic by a current resident: date unknown but thought to be from about 1900 (from the Bartlett collection).